Is your little one’s birthday coming up? We offer cost-effective party packages which will keep the children happy and entertained. Our fun coaches are our Football Federation qualified, have loads of experience coaching children, and they all hold current first aid certificates. Choose from soccer ball, cap, shin pads, socks or drink bottle as a special gift for the birthday boy/girl! 2 sizes available! 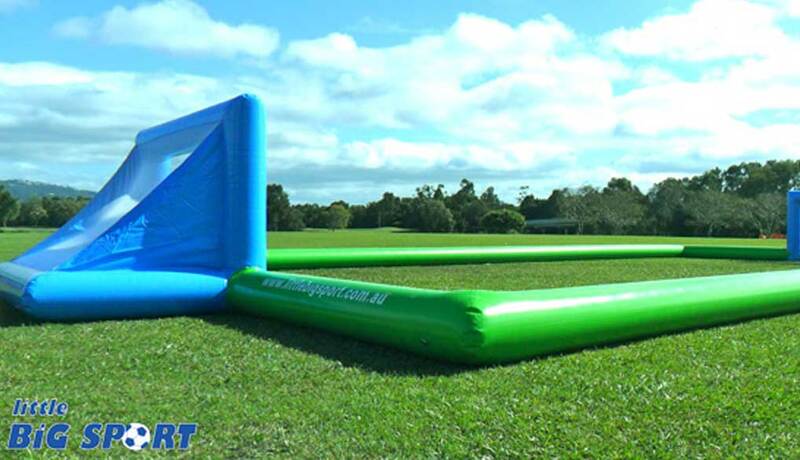 Inflatable soccer fields not only look great, but children love them and it keeps the soccer balls (and kids) contained in one area so that you do not need to be concerned about a soccer ball in the birthday cake. 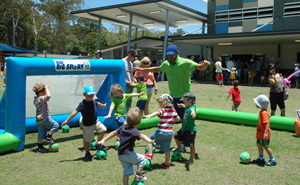 Our inflatable soccer fields are available for hire as an addition to your little one’s soccer party or by the hour, for any event, anywhere on the Gold Coast! 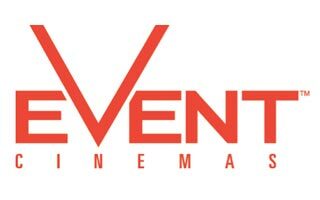 For your convenience, our prices include the delivery, setup and take-down, by one of our friendly staff members. 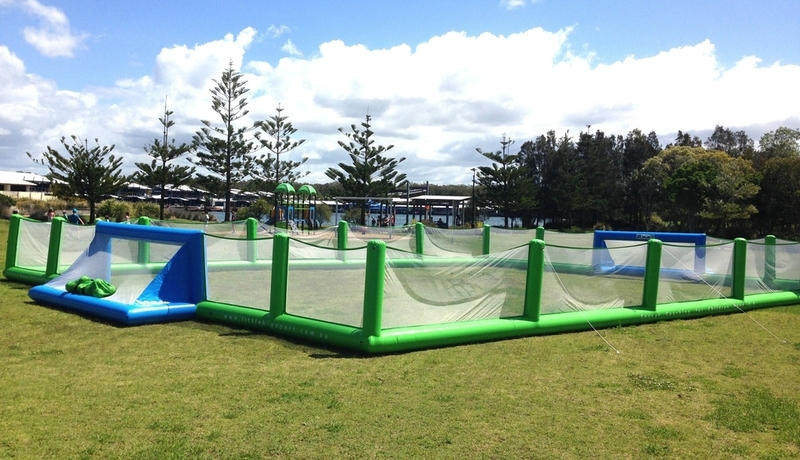 Our inflatable soccer fields are available for hire by the hour, for any event, anywhere on the Gold Coast! For your convenience, our prices include the delivery, setup and take-down, by one of our friendly staff members. Price is per hour. 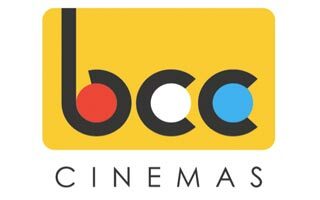 All prices are inclusive of GST. Please note that location must be relatively flat, clear of trees and away from waters edge.